Salt therapy also known as Halotherapy, is an ancient form of therapy going back as far as ancient Greece. Halotherapy has been used since ancient times. In modern times we use a Halo generator in which grinds and disperses fine particle of salt into the atmosphere. We only use the purest medical grade salt which cleanses and sanitises your airways and help to clear congestion which will allow you to breathe more easily. Salt therapy is also fantastic for your skin, so if you are suffering from any skin disorders you will benefit by improving the ph levels on your skin. Our salt room has been specifically designed for people suffering from, but not limited to, respiratory, skin, immune and nervous system issues. Heal and strengthen your immune system and improve general health and well being with a 45-minute session. This therapy is 100% drug free and can be used safely in combination with your current medications and treatments to provide relief. Athletes interested in increasing performance will also benefit from salt therapy. Salt Therapy is unavailable to guests suffering from some particular health issues, we may need to adjust the amount of salt in the air depending on the severity of your condition. • Please arrive at Salty Kisses about 10-15 minutes before your scheduled appointment for salt therapy. • Unfortunately, late entry into a salt therapy session is not possible once it has begun. • Please keep Salty Kisses up to date with any changes to your health conditions. • Mobile phones must be on silent mode before entering our salt room or left in the lockers provided. • Salty Kisses will not be responsible for any lost/stolen/damaged valuables. • Please use the bathroom prior to the your salt therapy session begins. 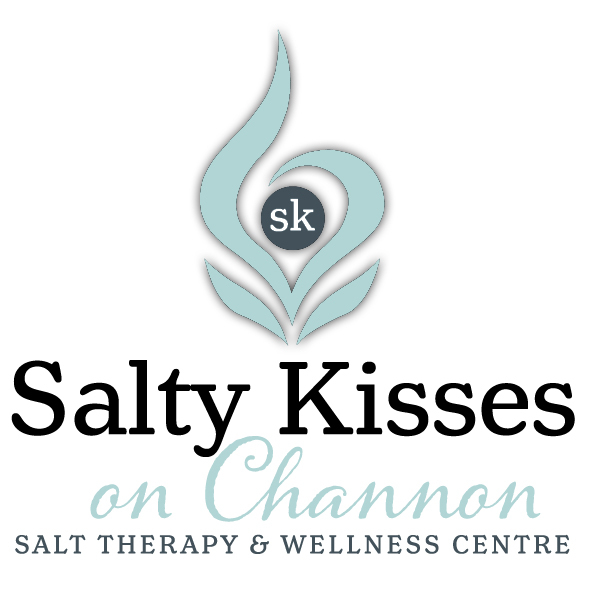 • Salty Kisses prefers that you avoid wearing strong perfumes/aftershaves, being for the comfort of all individuals in our salt room in Gympie. Interested in visiting us for Salt Therapy? It’s as easy as purchasing your session and then contacting us to make your booking.